Come Visit Us At Our Three Locations! 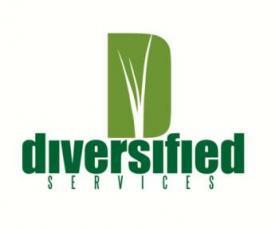 Diversified Services Lawn & Garden proudly offers our three store locations in El Dorado AR, Texarkana TX and now Harrison AR! El Dorado Location: We offer services only at this location which include landscaping design and install, irrigation design and install/maintenance, drainage and erosion control, commercial and residential lawn care. Texarkana Location: Offers the largest irrigation supplies inventory of any of the three stores. Harrison Location: Offers a large variety of trees, shrubs, flowers and other lawn and garden supplies. A large variety of trees and shrubs, perennial and annual flowers, chemicals, fertilizers, lawn/garden tools and supplies, gifts, fountains/statuary, outdoor furniture and more!